Arjo, a market-leading supplier of medical devices and solutions, has entered into a Joint Marketing Agreement with BBI LLC (Bruin Biometrics), a US based technology company, who are committed to modernising health care with biometric sensor technology for the early detection and monitoring of chronic, preventable conditions in collaboration with clinicians. Arjo and BBI will work together for the promotion of a Pressure Ulcer (PU) Prevention Solution Set combining the BBI SEM Scanner and Arjo pressure ulcer interventions, including specialised beds and surfaces resulting in an offering that provides real preventive healthcare for patients at risk of pressure ulcers. 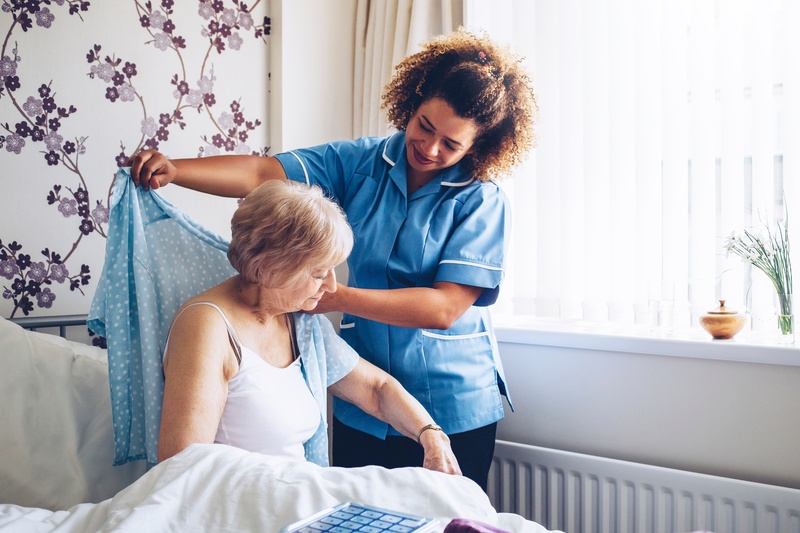 A recent NHS1 report identified that between 1700-2000 patients develop a PU per month and that treating pressure ulcers costs the NHS more than £3.8m per day. Arjo’s Pressure Ulcer & Injury Prevention Solutions enable healthcare professionals to effectively prevent and treat pressure ulcers & injuries. Our integrated clinical approach and proprietary microclimate management technology improve patient outcomes and reduce healthcare costs in all care settings. The SEM Scanner, is a hand-held, portable, skin tissue assessment device that measures sub-epidermal moisture, an invisible precursor to the development of pressure damage. The SEM Scanner has been found, when used as an adjunct to current standard of care, to detect tissue damage on the sacrum and heels 5 days (median)2 before it becomes visible on the skin surface. The Joint Marketing Agreement commenced 3rd August 2018 and, according to the terms of the agreement, Arjo & BBI will collaborate within the territory of Great Britain.